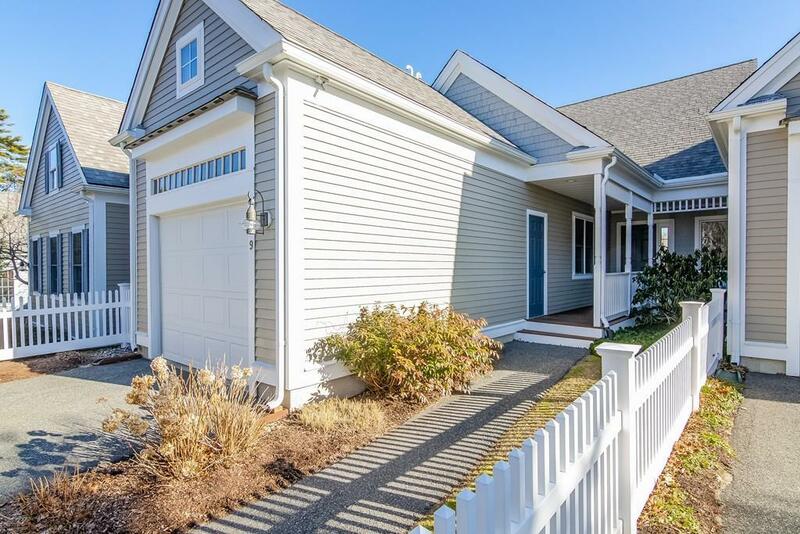 Brookside Bayberry overlooking Open, Green Space offers Privacy, over-sized Garage, Walk-Out Basement, and Ample Parking, Open floor plan features Cathedral Ceilings, sliders leading to spacious deck, and living spaces designed for easy entertaining. 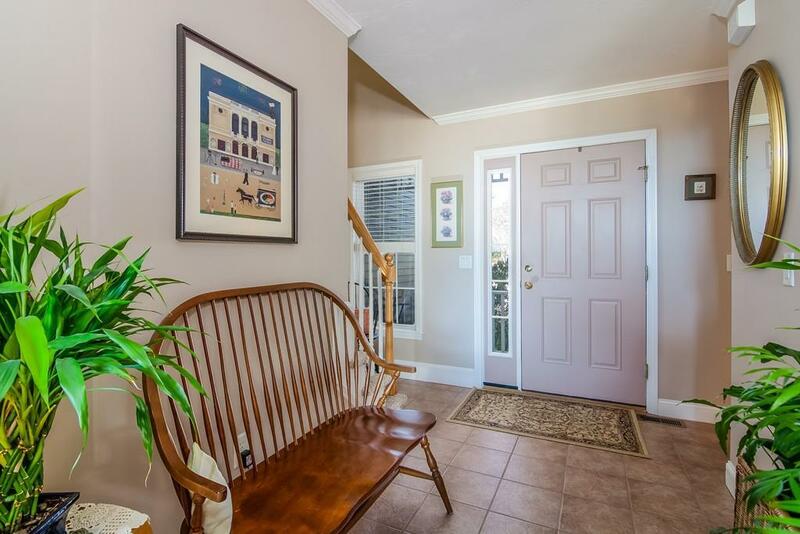 Well-maintained by original owner, the home includes hardwood flooring in the main living areas, custom painted walls, and basement plumbed for finishing. 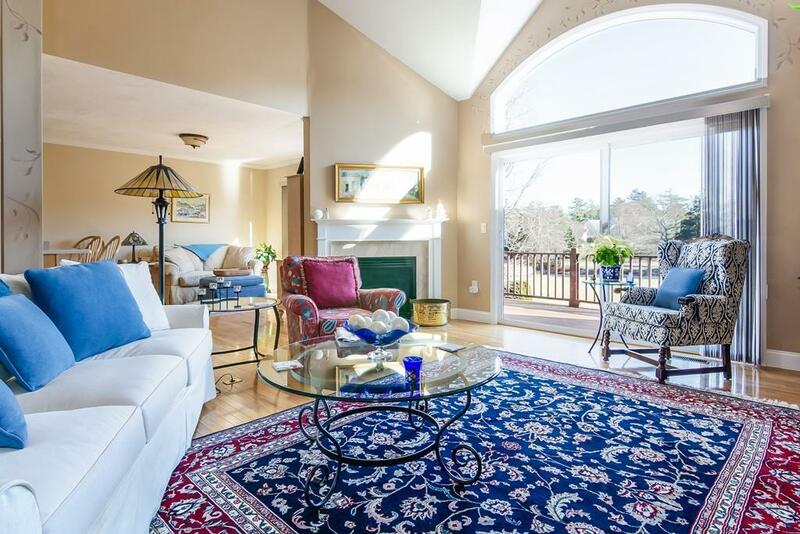 Discover the tranquility and peacefulness of a Brookside home located off the golf course. ~ At the time of closing, Buyer to pay two HOA fees to the association reserves. 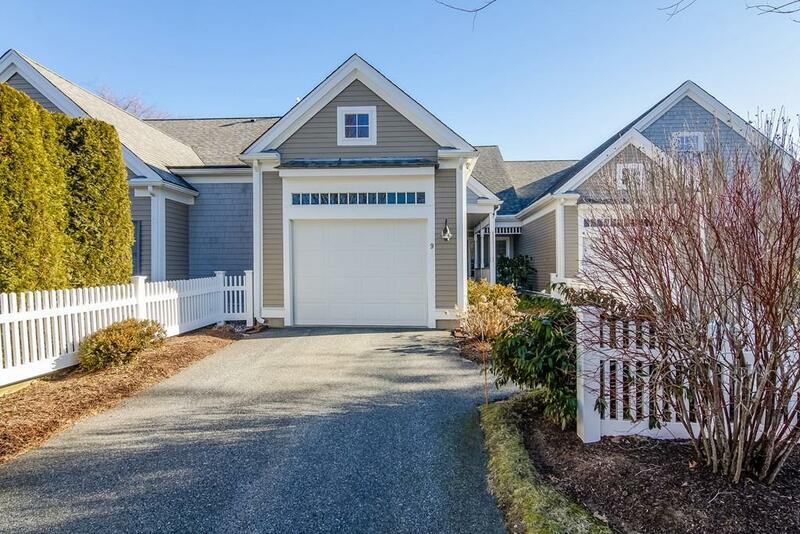 Listing courtesy of Linda Stoll of Kinlin Grover Real Estate. Listing provided courtesy of Linda Stoll of Kinlin Grover Real Estate.